It’s certainly been a busy weekend for presidential hopeful Gavin Duffy. The former ‘Dragons’ Den’ star may not have secured a nomination yet, but the businessman looks keen to start campaigning nonetheless. 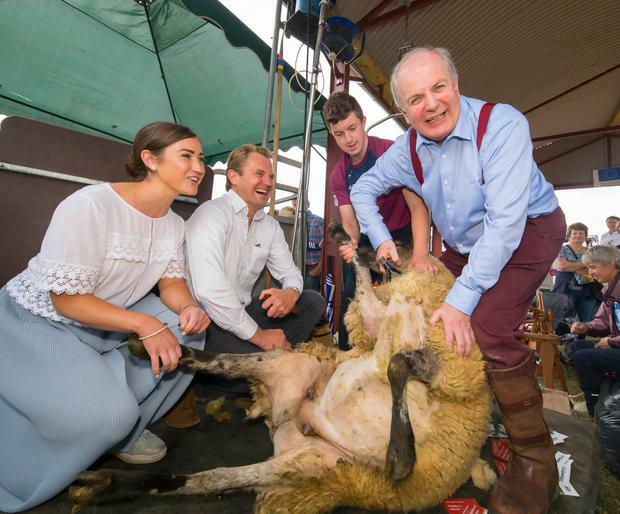 Mr Duffy paid a visit to the Tullamore Show and spoke about his appreciation of wellington boots, and the need for a rural perspective in the Áras. “Rural Ireland is not a theme park for Dubliners to visit. It is a vibrant, living agricultural society,” he said. The reality TV personality also put up posters with a blown-up picture of his face plastered across them around his hometown of Drogheda to promote Fleadh Cheoil na hÉireann. Mr Duffy will open a campaign office during the Fleadh that will serve complimentary teas and coffees up until 10pm every night. 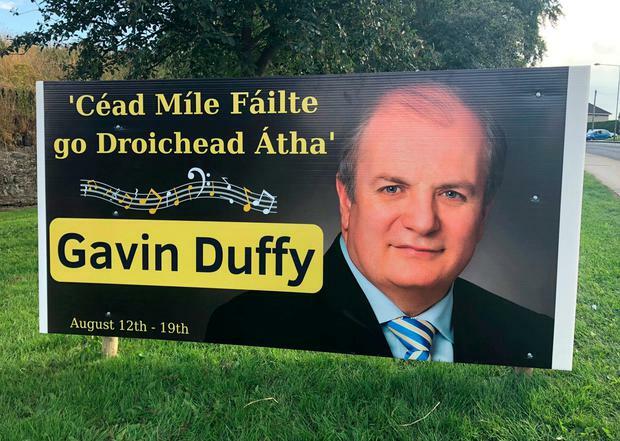 According to local councillor Kenneth Flood, some residents thought the posters were in bad taste and questioned Mr Duffy’s involvement in the festival. However, Mr Duffy stressed he was very much involved in bringing the Fleadh to the oldest town in Ireland. “My wife Orlaith and I have been involved in efforts to bring the Fleadh to my home town Drogheda for the last seven years and voluntarily prepared the bid team to pitch to the Fleadh Cheoil na hÉireann awarding committee,” he said. He stressed that the Fleadh was an apolitical event. 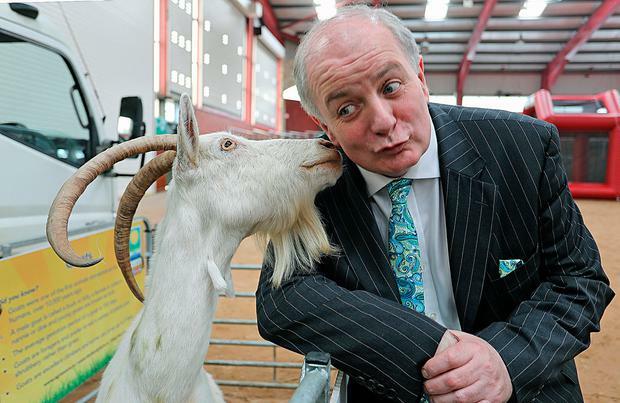 Mr Duffy also posed next to a billy goat for photographers during a visit to the Taste of Cavan Festival on Saturday.